Yao Yai Island the largest Island on Koh Yao District and very interesting, Beautiful beaches, traditional local Thai Culture still undeveloped by Tourism. 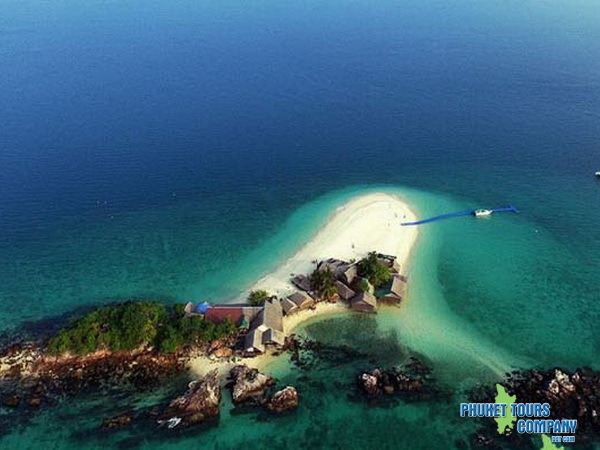 Khai Nui Island is quite out of the way and uninhabited, the small island has a splendid coral reef suitable for snorkeling and seeing colorful fishes, which has a beach on either side of the island. 10.45am Arrive Lipe Island whice is part of Yao Yai Island. 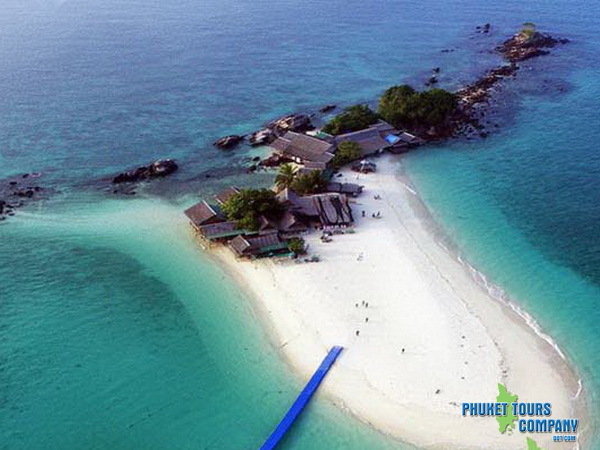 Lipe is still new and hardly been visited by the tourists. 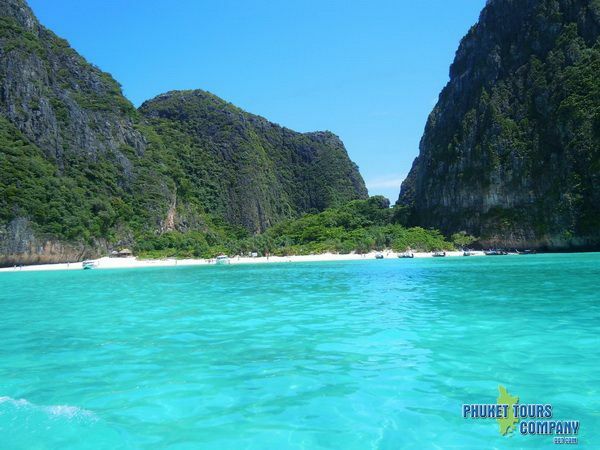 The island remains the true and has also been reserved as bird island , similar to Viking cave at Phi Phi Island ) and inside those caves live hundreds of wild bats. Cruising along Lipe to enjoy its charming and tranquil nature. 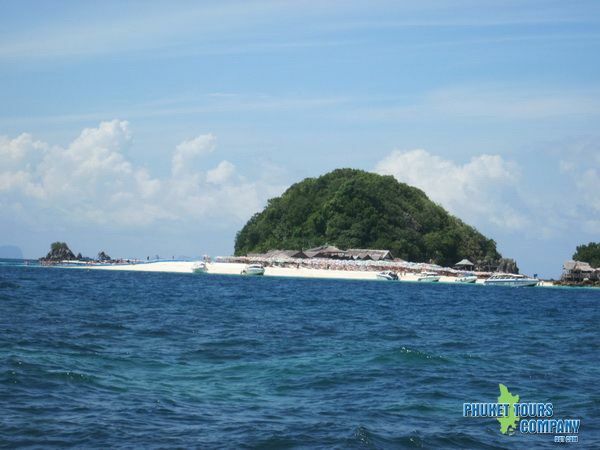 11.00 -12.30pm Depart from Lipe to Nui Island and enjoy snorkeling. 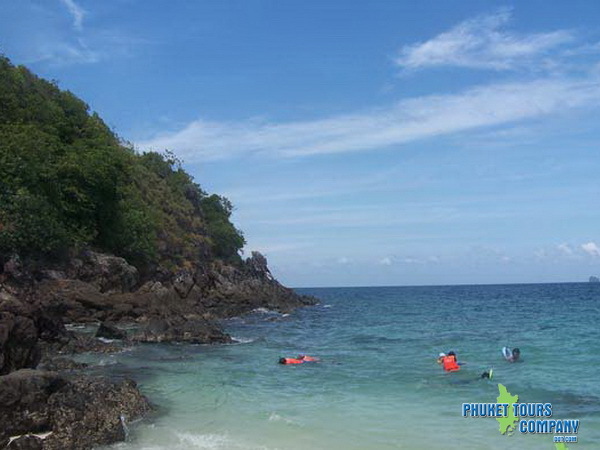 Khai Nui is famous for snorkeling activity to enjoy different type of fish and of course. Nemo fish After snorkeling at Khai Nui , We shall move to Khai Nai to enjoy its white sandy beach. 12.30pm 13.00pm Leave Khai Nai Island to Yao Yai Island. Arrive Yao Yai Island. 13.00pm Being pick up and driving to the Restaurant. Along the way , you will enjoy seeing the locals lifestyle. 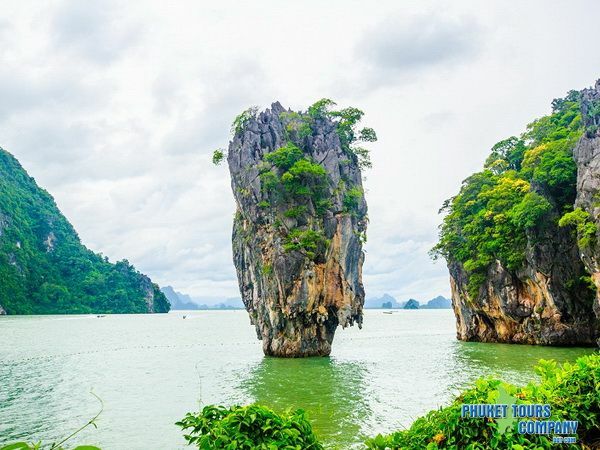 Yao Yai is the Muslim island . Where the locals still live a simple and religious life. The traditional careers are fisherman and rubber plantation. 15.00pm Leading you to Explore the Yao Yai s mangroves, a nursery for marine biodiversity by our Kayaking. 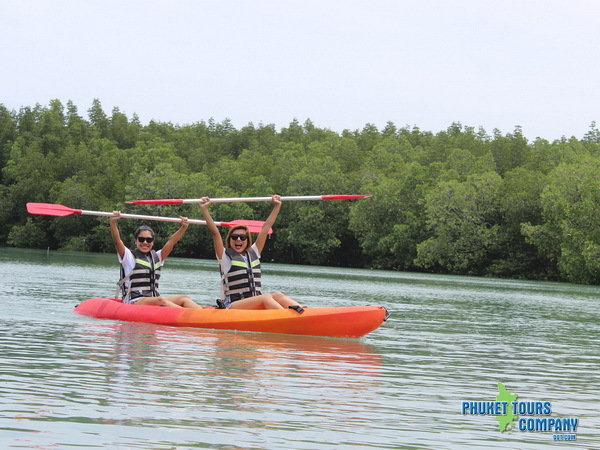 Paddle your sea kayak silently and sensitively through the mangroves, admiring the abundance of trees, plants and flowers.If lucky, you will find the wild monkeys. 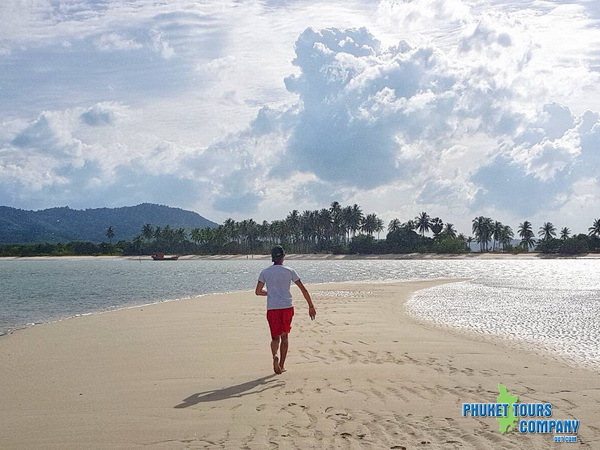 15.45pm Leisure on the beach , Swimming , and relax beach at Yao Yai is naturally beautiful with few number of tourists. 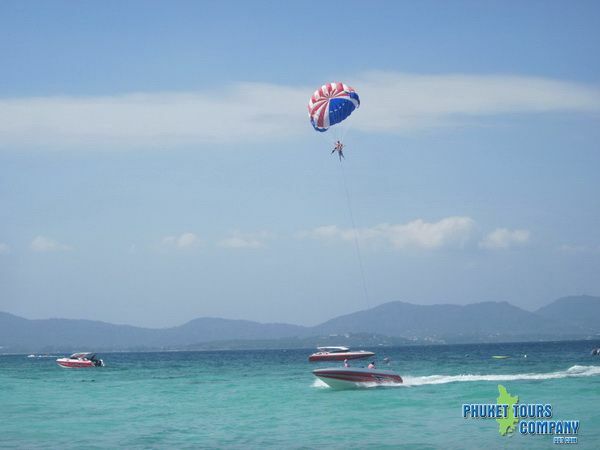 This will offer you a relaxing, quiet and private leisure time on the beach. We offer soft drinks, beach mat, and snack while you enjoy your relaxing time for yourself. 17.00pm Depart Yao yai. Along the return route, You will enjoy the cooler weather as evening time is approaching. The sea at this time is amazingly memorable.